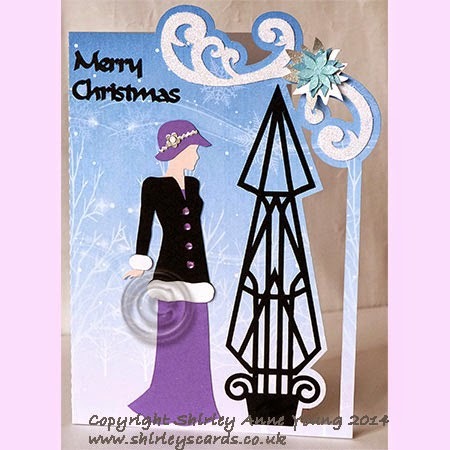 Hi everyone, just though I'd show some of the new designs now available on my website. Thanks for looking. 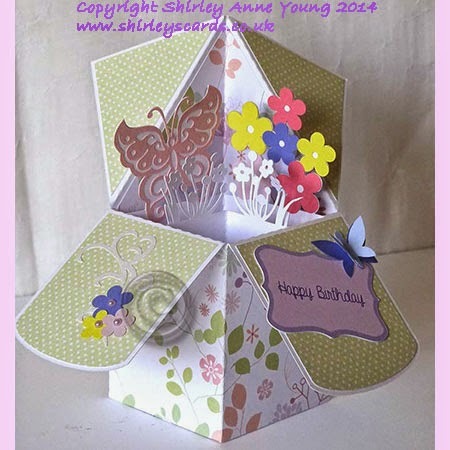 GREAT designs, Shirley, especially like the box card and it's different shape. The ladies are awesome too, so is the shoe card, Oh! OK they are all fabulous. Fabulous design Shirley, I'm sure they'll all prove to be very popular.